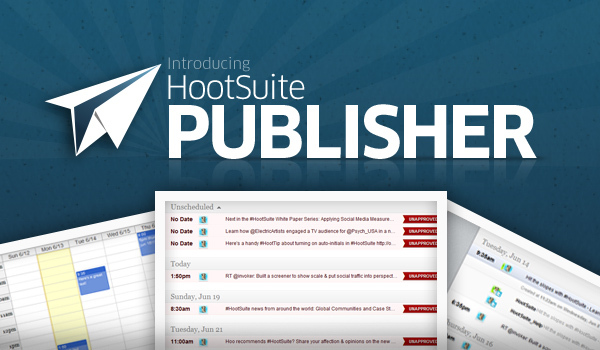 Reach the next level of social media management with HootSuite’s newest publishing tools: Publisher views, Limited Permissions and Profile Picker. 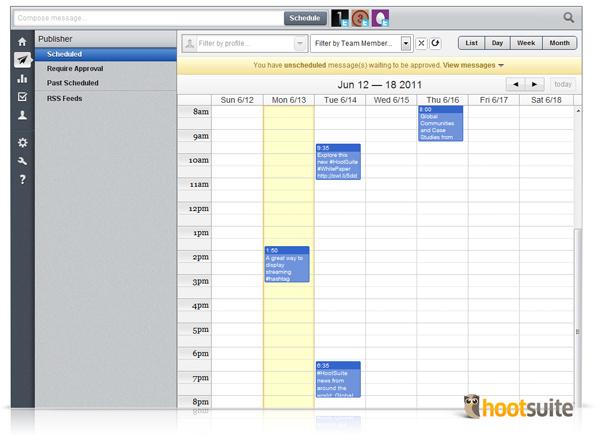 HootSuite was the first social media tool to offer message scheduling, now with the new publisher tool, you can plan your updates with greater ease. Slice and dice the destination profiles for each message and drag-and-drop your updates into timeslots to match your editorial plans. While the whole power of daily/weekly/monthly calendar view is available with Pro and Enterprise plans, everyone can take the advanced scheduling functionality for a spin to see how calendar views can manage complex campaigns. This publisher tool takes the place of the former Pending Tweets column – to get started, click the paper airplane in the Launch Bar and plan (and edit) your posts across networks. Have an intern who’s not quite ready to take the reins to your corporate social profiles? With new Limited Profiles, Enterprise teams can prevent gaffes and stay on course with a “read & draft” account. With this designation, your collaborating interns, contractors and new recruits can share search streams and compose messages, but are limited from broadcasting directly to valuable corporate profiles. Instead, drafts are held for approval in the calendar view until a qualified Team Member pushes to the send queue. It’s ideal for ensuring accurate and appropriate updates. 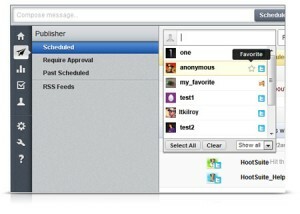 This feature is the latest in a swath of social media security features added to the dashboard. Increase your publishing IQ by selecting profiles – one, several or all – in the new Publisher view with a convenient auto-complete text field for broadcasting messages. Save time by creating a list of favorite profiles which are ready at a single click plus select your frequently updated account as a default. You’ll feel like a genius with all the time you save. The diligent Support Owls have updated the Help Desk with operational articles about these tools. Wing by for screenshots and step-by-steps about your new tools. Have more ideas? 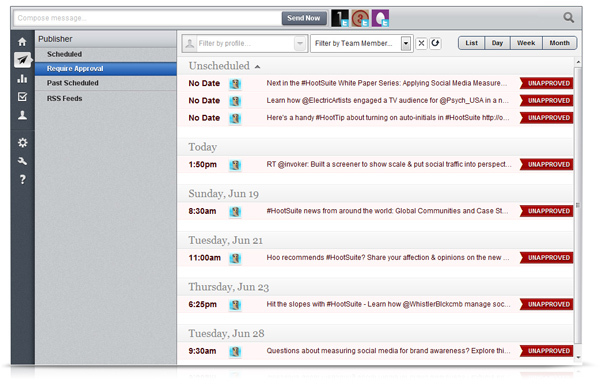 Share your thoughts or vote up other suggestions on the HootSuite Feedback Channel. For additional information and screenshots, please visit the HootSuite Smart Publishing press release, available in both English and Spanish. Ashley is the marketing lead for Hootsuite’s brand and content strategy, with a focus on enterprise business and client success. Since 2010, Ashley has helped build the marketing efforts for the company which has seen growth in excess of 7 million users worldwide. Her speaking experience for HootSuite includes various presentations on Best Practices for Social Business as well as the World Summit Awards in Cairo where she spoke about social media’s role in the Egyptian Revolution.